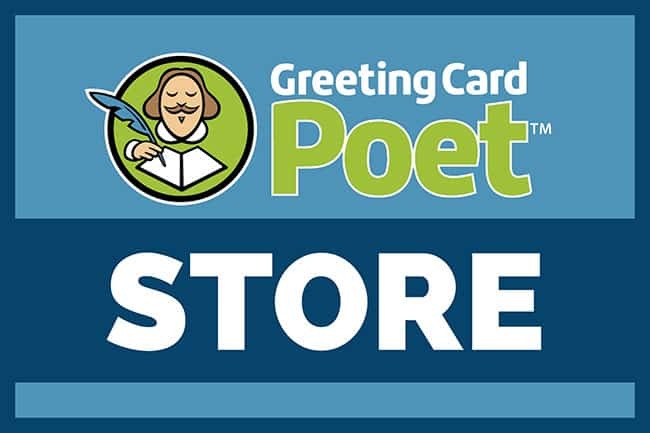 Welcome to the Greeting Card Poet Store. Please click on either the visual or the link to find out more about the product. All of our products are digital which means you’ll get access nearly immediately. After you place your order, you’ll receive your link(s) to download your product(s) right away. The transaction is automatically routed through PayPal for security purposes. At PayPal, you can purchase with any major credit card. You don’t have to have an established account. 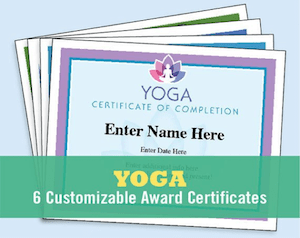 Award Certificate Templates – Personalize, Print and Present! 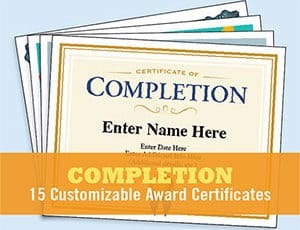 Our certificate bundles are editable in certain fields – typically underneath the title of the certificate are black text fields that can be edited with information to make the award more meaningful. 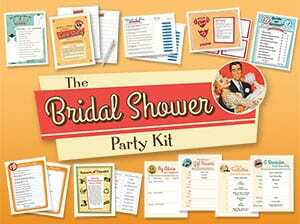 Are you hosting a bridal shower? We’ve have the solution for you. Click on the visual or link below to find out more. Use time and time again. 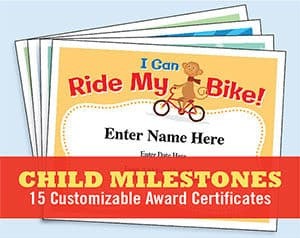 We provide you certificate templates that you can use year after year. It’s a great value. Great designs! 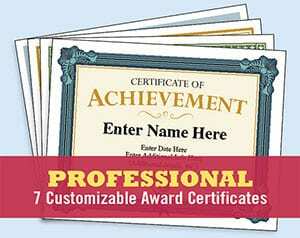 Professional designer Greg Johnson created the certificate designs. They print out on home or work printers easily. Everything is designed for 8.5″ by 11″ paper. Simple to fill in — what you see is what you get. PDF format works on Macs and PCs. Personalize with the editable fields. There are options in each bundle. Pick and choose from your favorite designs. 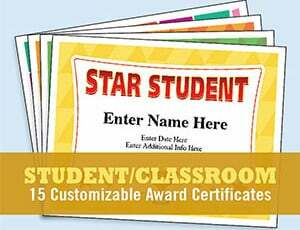 The award certificates make great keepsakes. 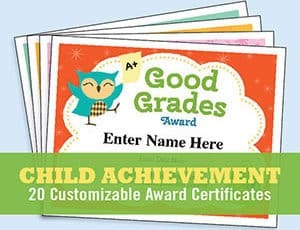 Recipients might post on a bulletin board or refrigerator for a long time. You want to make sure they look great. You receive instant access by receiving the digital file via email as soon as you order. Put a smile on folks’ faces. 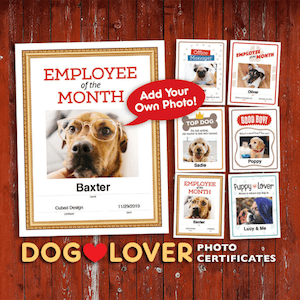 Who doesn’t like to be recognized with a certificate award? You’re on the Greeting Card Poet Store.